For my FC’s personal use. Here’s a quick guide for you fresh 50’s in Final Fantasy XIV! Have you finished the quest Ultimate Weapon? : If not get to it, you need to get there first before anything else. Do you have Heavensward? : If not do not continue past the quest Ultimate Weapon. You’ll lose out on some very valuable experience that’ll make your life much easier in the Heavensward content. Have you finished your Class Quests? : If not get to it. What about my relic weapon? : At this point it’s only good for glamour and should be a lesser priority to getting yourself to 60. 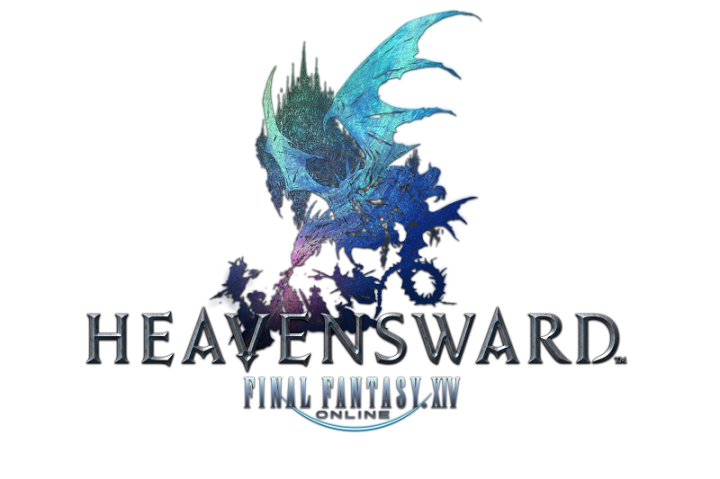 If you are waiting on money to buy Heavensward you can start it, but remember that you won’t be able to finish it without continuing the story so it’ll only get you so far. What about the Crystal Tower and Coil Raids? : Ignore them, they aren’t important unless you’re waiting on money to buy Heavensward. What about EX Primals? : Same thing as the above two. But I didn’t keep up with my Story quests, can’t I just skip them? : No, go back and do them and stop complaining. It’s a great story enjoy it.